All tracks by DeMaio and Friedman (except tracks 2 and 8 by DeMaio. Track 7 is by Rossini but arranged by DeMaio. Narration in ''Dark Avenger'' by Orson Welles. "William's Tale" is a bass solo version of the William Tell theme from the William Tell opera, originally written by Gioachino Rossini. 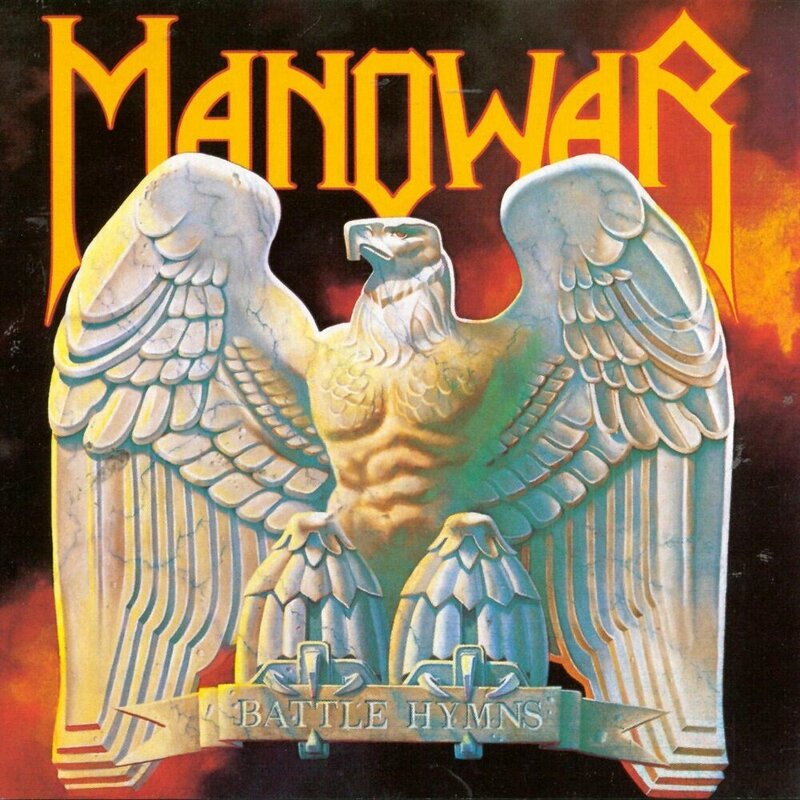 Manowar re-recorded this album in 2010, and released it as Battle Hymns MMXI. Recorded at Criteria Recording Studio, Miami, Florida. Mixed at the Record Plant Recording Studio, New York City. 2/3 Speed Mastering by Joe Breschio at the Master Cutting Room, New York City.